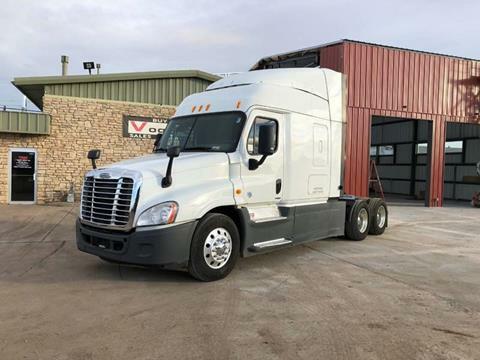 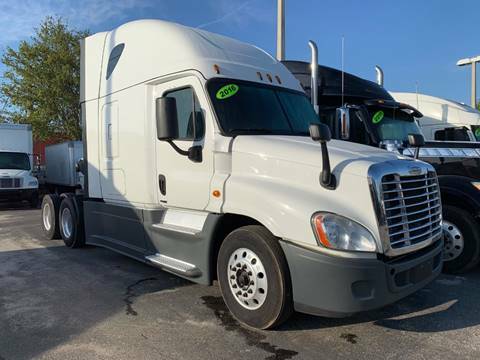 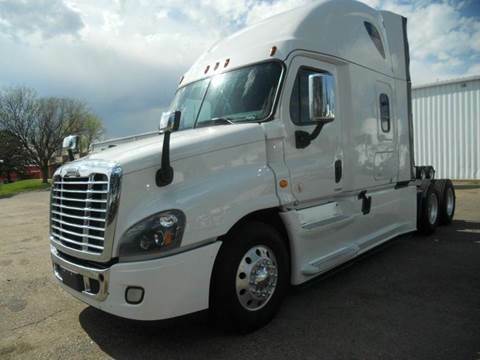 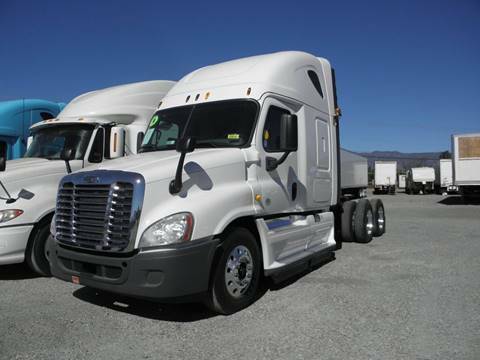 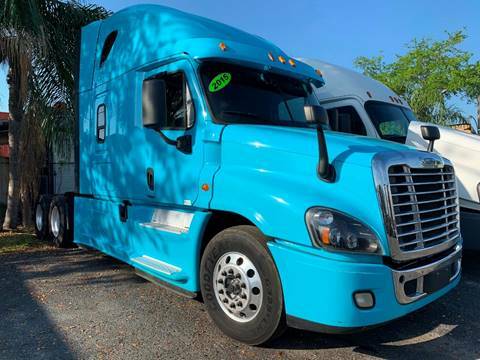 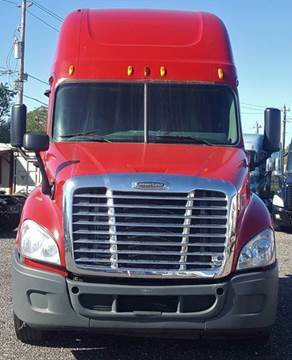 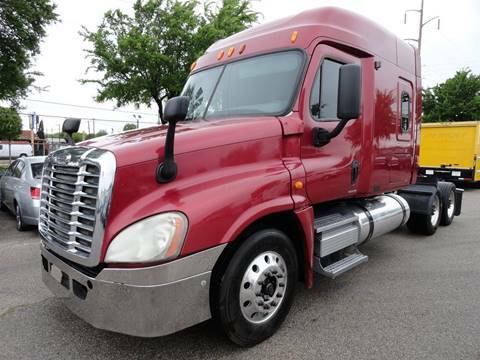 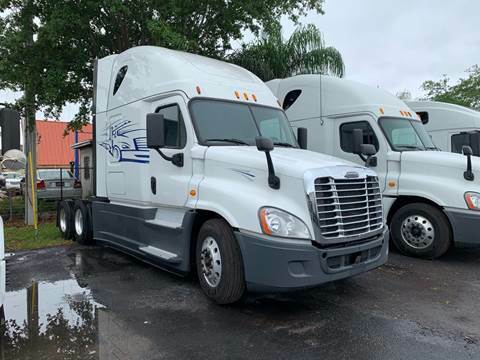 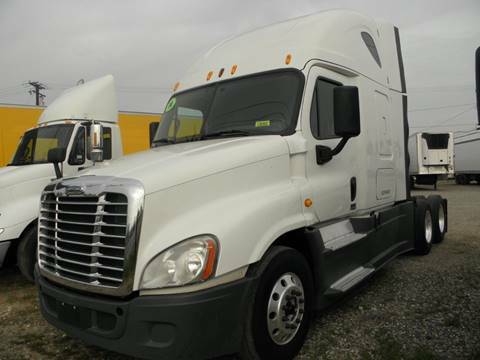 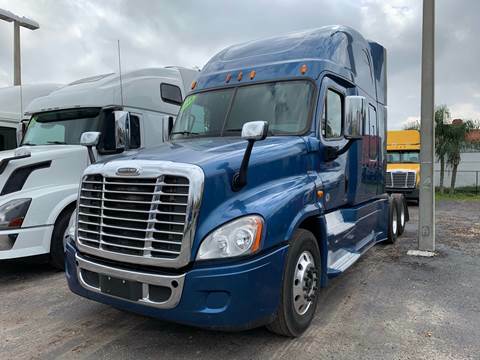 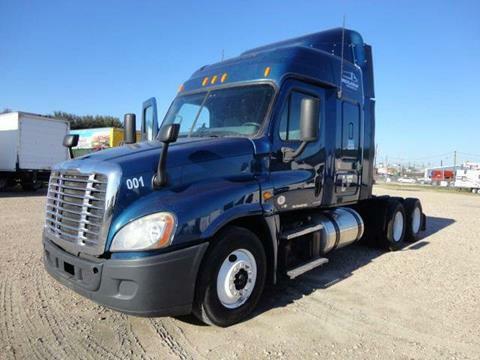 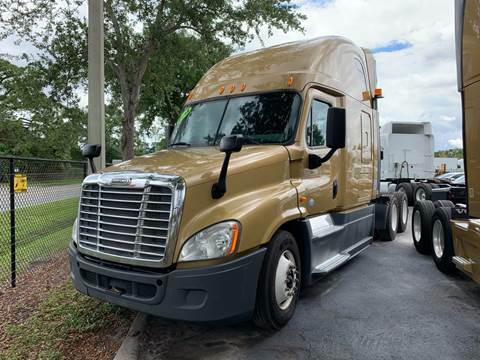 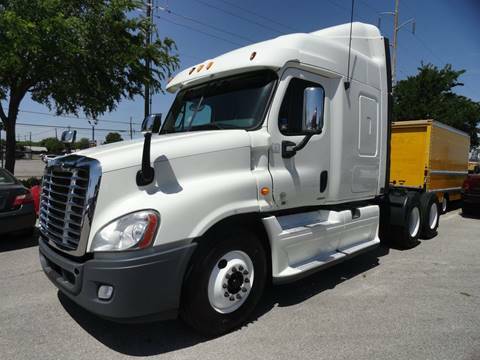 Come see this 2016 FREIGHTLINER CASCADIA . 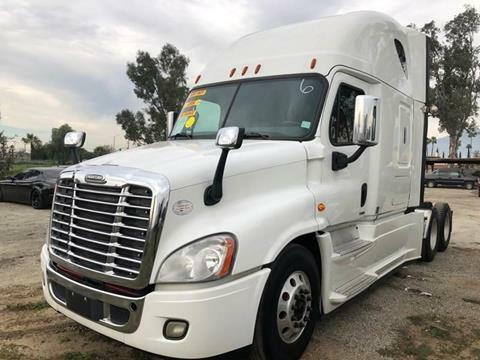 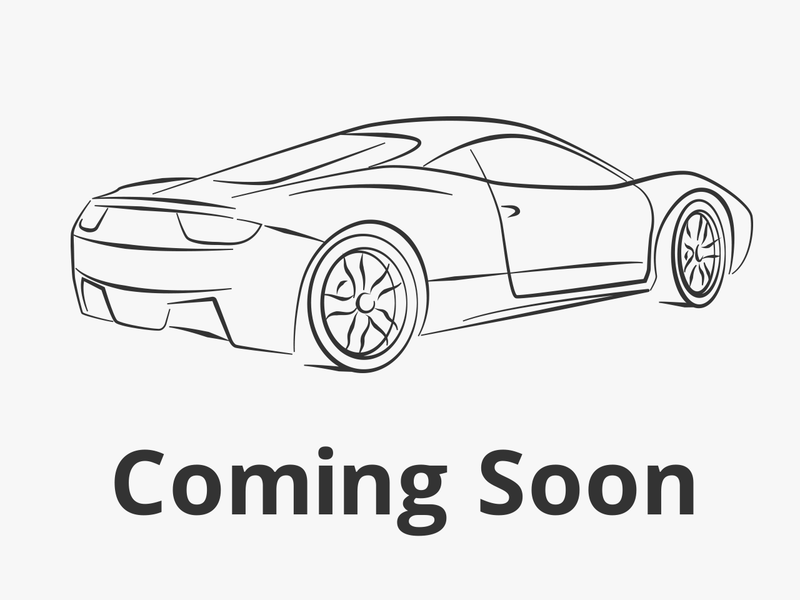 Its transmission and engine will keep you going. . Stop by and visit us at Bonander Pontiac Buick GMC, 231 South Center St, Turlock, CA 95380.